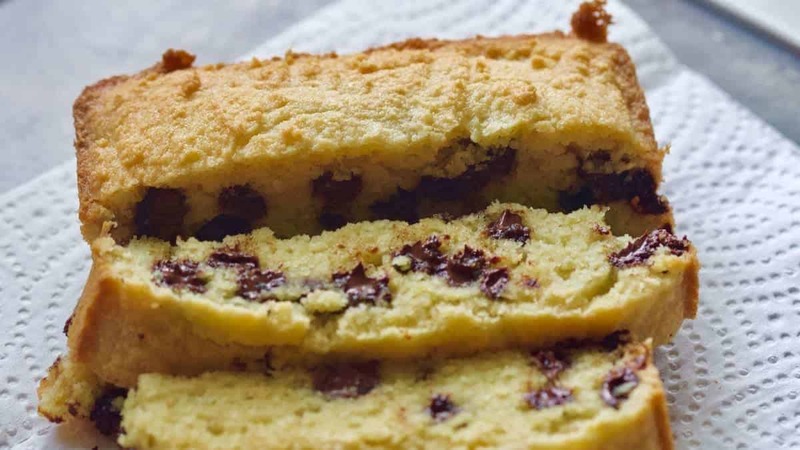 This keto chocolate chip bread is moist and will be a delicious addition to your recipe library. It’s very easy to make and wonderfully delicious! Can I use swerve confectioner it has erythritol in it. Or what kind of erythritol do you guys suggests I use for this recipe first time wanna make it tonight? 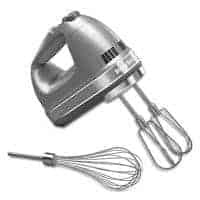 Using Swerve in this recipe would be just fine! If I’m using a powdered erythritol blend like swerve, should I decrease the amount? 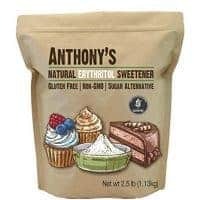 You might considered lowering the amount some, but powdered erythritol is the same amount of sweet between brands unless it contains other sweeteners. Where does one find this erythritol and what is it exactly. We are new to the Ｋｅｔｏ diet so just learning all of these products that we never knew existed. Lol. The easiest place to find erythritol is on Amazon. 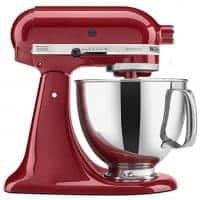 There are some stores that carry it locally, but you can order it online just as easy. 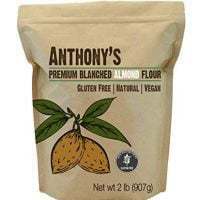 Can I substitute coconut flour instead of the almond flour? 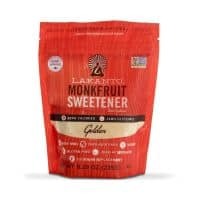 Also, is there a substitution for the monkfruit sweetener? The coconut flour substitute would more than likely end up in a very dense cake. You are welcome to try it, but we are not 100% sure how that would end up. As far as the sweetener, you can use an equal amount of powdered erythritol to sweeten it. Hope this helps! Can I sub almond milk for the cashew milk? You can sub almond for cashew milk. 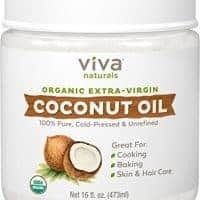 We simply use it because it has a creamier texture. The almond milk would work just the same.